April 25 is ANZAC Day, a day set aside in Australia and New Zealand to honor those who served in the militaries of both countries, and especially those who died in war. The men of Australia and New Zealand answered the call, first of England, then all free peoples, in the Boer War, WWI, WWII, Korea, and many other conflicts. We in the US don’t always think of Australia and New Zealand as having a military presence, because we don’t see them, but ask the people of East Timor and other places. You’ll learn a lot. Shoshana is a hard voice to write through. This begins just after Oddly Familiar. Two days later, Shoshana opened the back door to her studio and turned on the lights. A note rustled down from the switch, and she jumped, then crouched and picked it up. “Power connection now protected. Didn’t find any other problems,” she read aloud. Her landlord had signed it over the electrician’s tiny, precise cursive. She folded the note and added it to her business forms file, then went into the main gallery to check for phone messages on the machine. None. She glanced out at the main space and sighed. A tree had grown there during the power outage. It rustled a little in the wind from somewhere. This would never do—no one could get around the tree to look at her art! I caught myself cheating on the shoulder press on Saturday. Ow. Don’t do that. Rant follows. You’ve been warned. So today’s when we are supposed to feel bad about using plastic and having opposable thumbs, or something. Saint Sulpice is the other “big” church in Paris. Improvisation is a major organ “thing,” and he is working from several chants and hymns in this prelude. 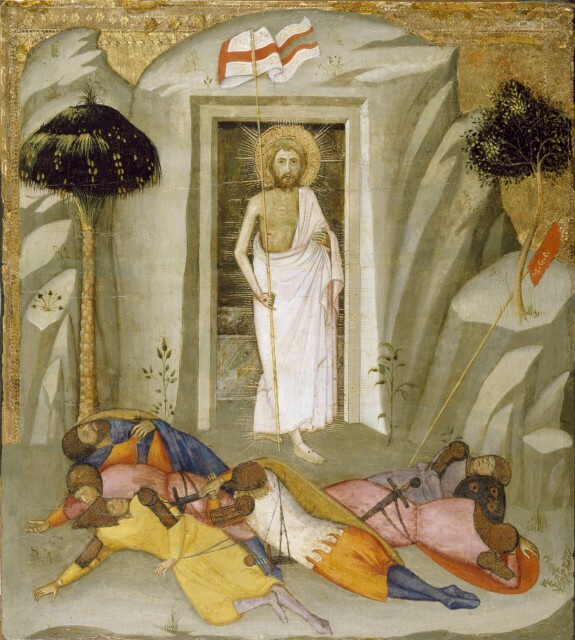 A blessed and wonder-full Easter to those who celebrate it! Sooooo… there I was, trotting—OK, slogging away—on the treadmill at the gym, when not one but two stories in the Familiar universe jumped me. One has a Familiar, the other a sorcerer (I think) but ties into Lelia’s ongoing training. This is from one of them. I sense two collections of short stories, otherwise it’s going to be one set of over 100K words. Oh, yes, the Lammkontor is a real place, and the food tastes amazingly good. “Hast du deine Jacke?” Heike stood in the doorway, one hand on the heavy wooden doorframe. 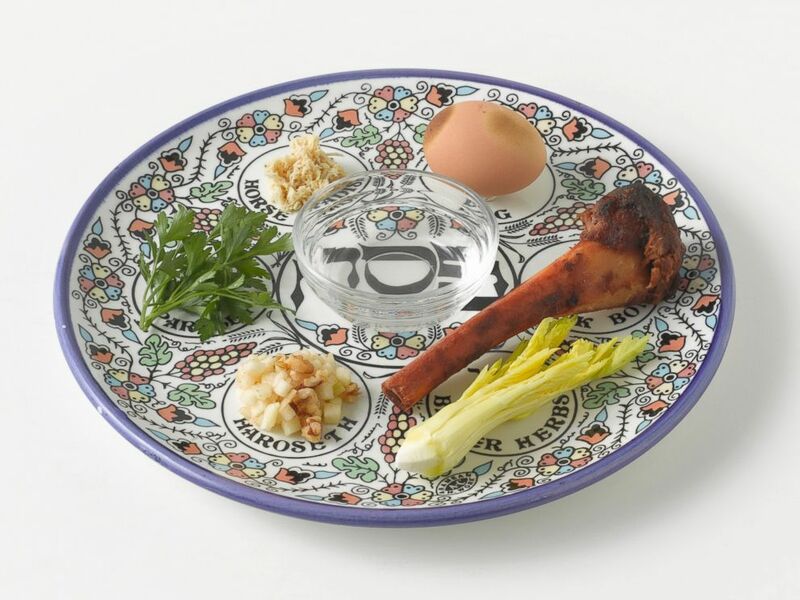 Tonight marks the beginning of Passover. A blessed Passover to those of my readers who celebrate it.